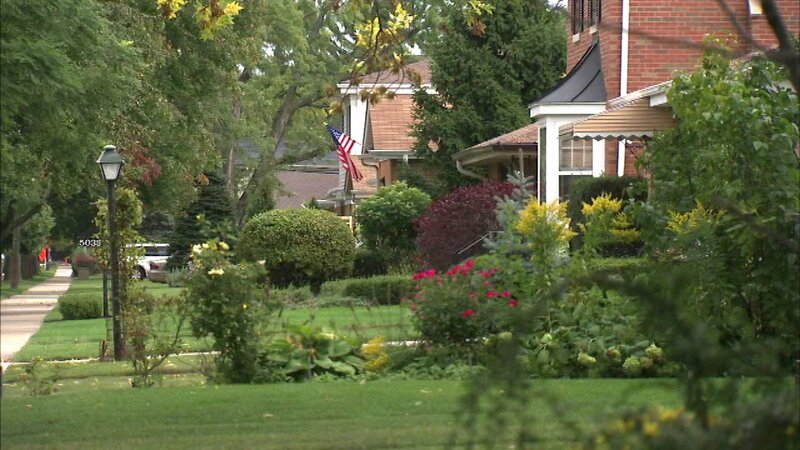 CHICAGO (WLS) -- Homeowners in Chicago can start applying for a property tax rebate Saturday. The rebates are for people whose tax increased in the city portion of their property tax and make less than $75,000 a year. Rebates range from $25-$50. There are additional rebates for eligible seniors and families with significant hardship.